Estate Planning Tampa | Discussing end-of-life issues is uncomfortable for most people, so they just put it off. But eventually, a sickness or injury will jar those people into action. 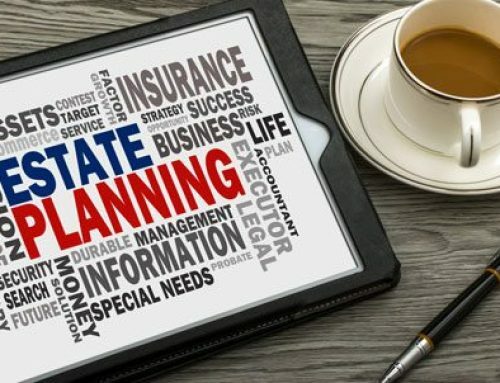 Estate planning is suddenly at the forefront in that person’s mind. How will I make sure my wishes are carried out? Will I be able to leave my house to my spouse? What do I do? How do I start preparing a will? One of the primary things to plan for is passing your belongings and assets to your heirs. Remember to consider the age and maturity of the heir when you draw up your will. Is that family member a minor? You may not want your 18-year-old son to have your inheritance, if you think he will spend it on cars and partying instead of going to college. You may want to delay the release of the funds until that person reaches an age of more maturity, say 25 years old. Is one of your heirs reckless with money? Then maybe you elect to release the money in increments. There are many options. Another common concern is ownership of a house. What will happen when either the husband or wife on the deed dies? For many people, an enhanced life estate deed, or “Lady Bird Deed,” is a fine solution. This allows the house to pass from one spouse to the other without having to go through the lengthy and sometimes expensive probate process. With a Lady Bird Deed filed with the county, when a husband or wife dies, the house automatically transfers to the remaining spouse, who can live there as long as they want. The remaining spouse also retains the right to sell the property at any time. An experienced elder law attorney can explain in detail how this type of deed can help during the Medicaid qualifying process. Nobody likes having money intended for their kids or grandkids taken away. 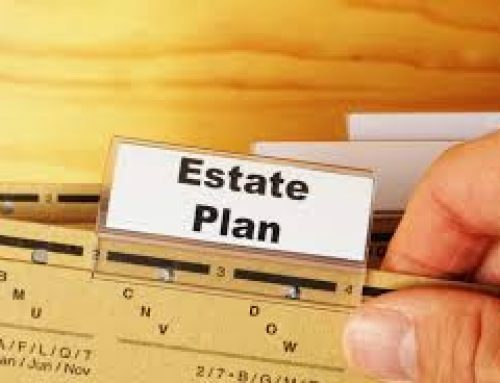 Proper estate planning can reduce or eliminate the need for going through probate. Probate requires fees and court involvement, which adds up to less money going to your heirs. An estate planning attorney can set up a comprehensive plan to ease your concerns and maximize what your leave behind for others. Delay. Avoiding the conversation. No one tells you how much time you have left on this earth. Tragedy strikes without warning. You should prepare now. Taking proper estate planning steps now will save your heirs time and money later. And you will feel less stress as well. Attorney Michelangelo Mortellaro has been helping families with estate planning for more than a decade in the Tampa Bay area. His hour-long consultations are always free. Call today.